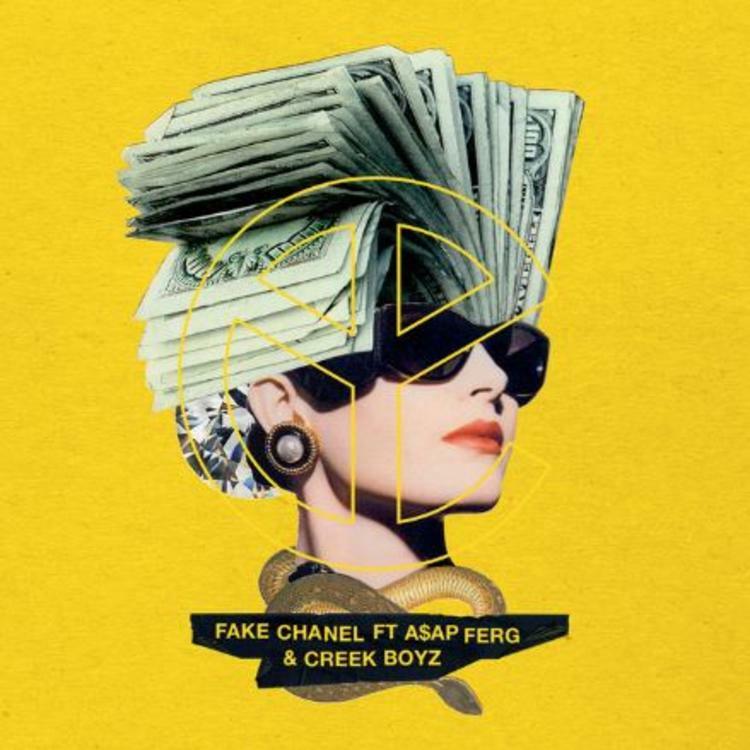 Home>New Songs>Yellow Claw Songs> A$AP Ferg & Creek Boyz Link Up On Yellow Claw's "Fake Chanel"
Creek Boyz have been making a whole lot of noise recently. Their single, "With My Team" blew up and they tapped Lil Yachty for some assistance on the remix. Needless to say, they're making waves and are undoubtedly about to make a bigger splash in the rap game. Since then, they've dropped several singles to further build anticipation for their upcoming mixtape. Today, they join forces with A$AP Ferg for their new collaboration with Yellow Claw. 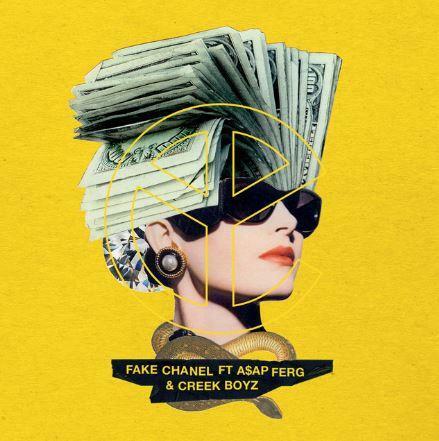 Yellow Claw taps A$AP Ferg and Creek Boyz for their new single, "Fake Chanel." The EDM trap banger is a monstrous single that'll rattle your trunk within the first 30 seconds. Ferg steps up to the plate first and completely snaps over the production. Ferg's always excelled on EDM production whenever he hops on it. Creek Boyz hold down the vocals on the rest of the track. It's a heavy anthem that's definitely going to catch people's attention and likely be played a lot in the festival circuit. Peep the track and keep your eyes peeled for more music from all three parties. Nikki Jean Brings Lupe Fiasco Outta The Dojo For "Mr. Clean"
SONGS A$AP Ferg & Creek Boyz Link Up On Yellow Claw's "Fake Chanel"